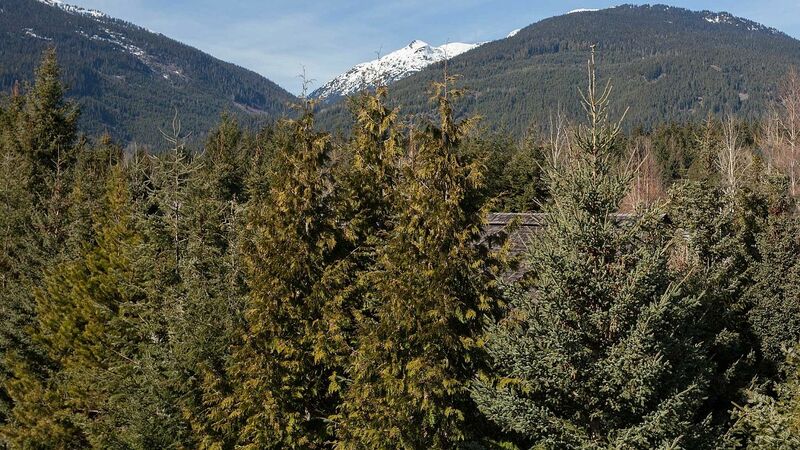 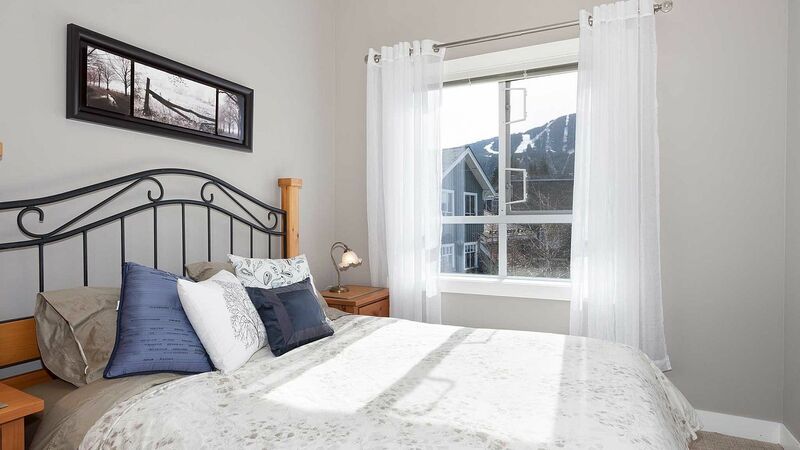 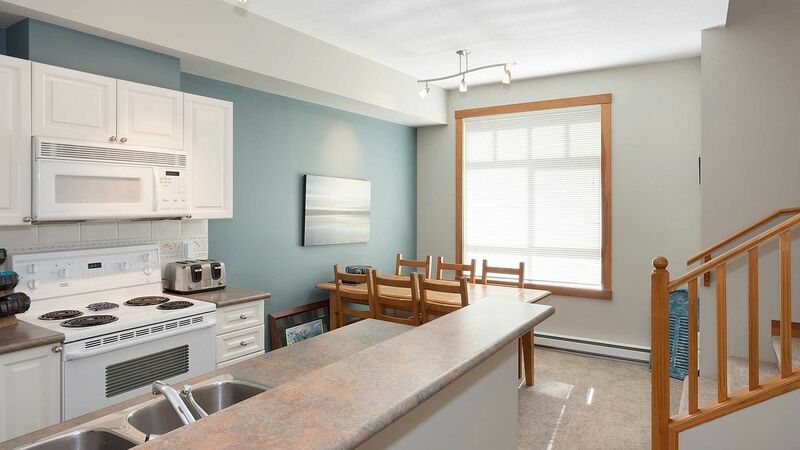 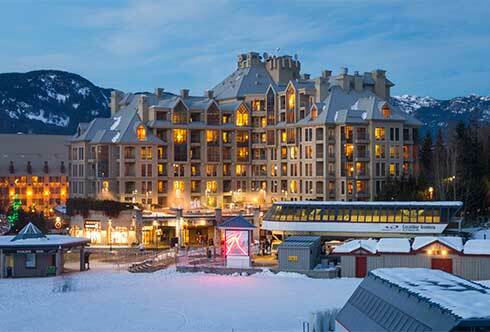 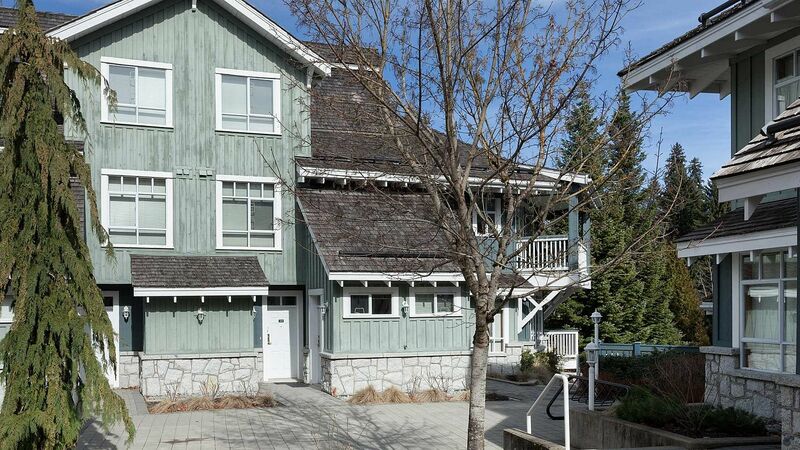 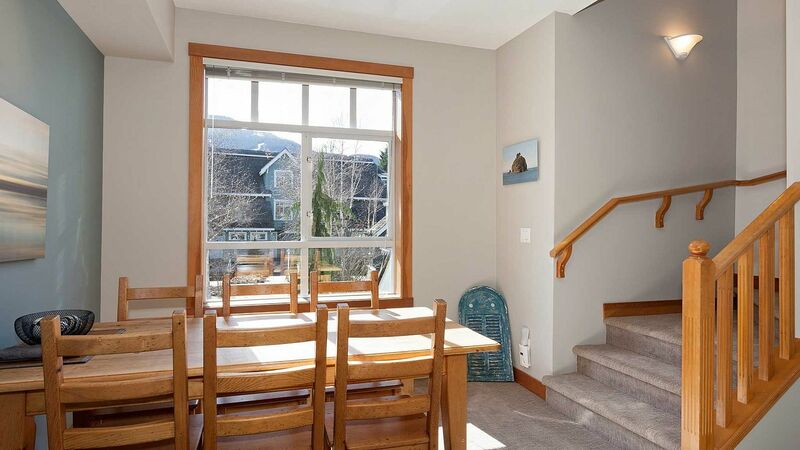 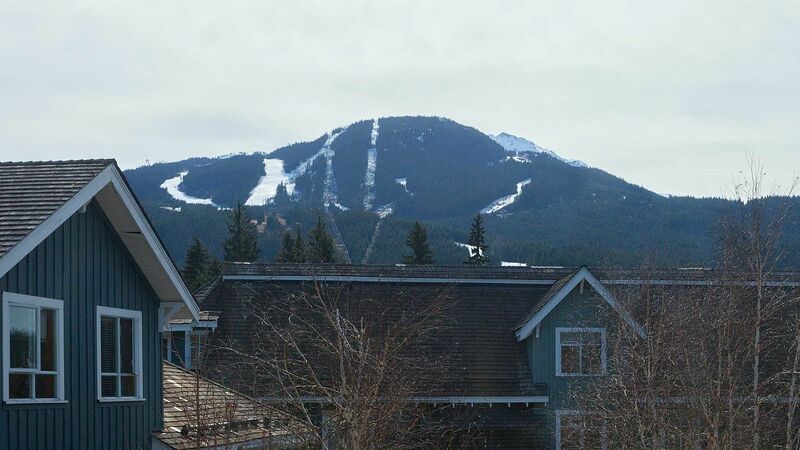 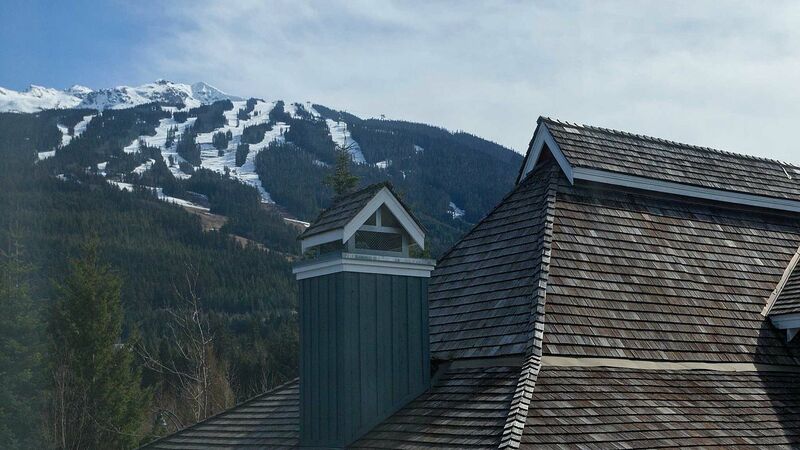 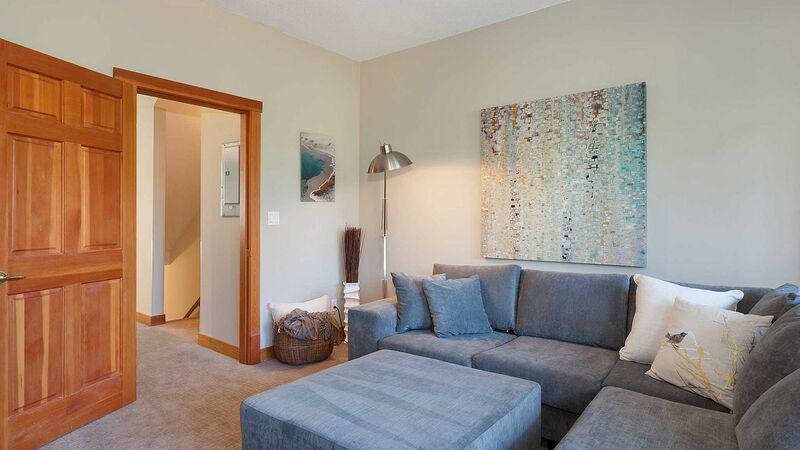 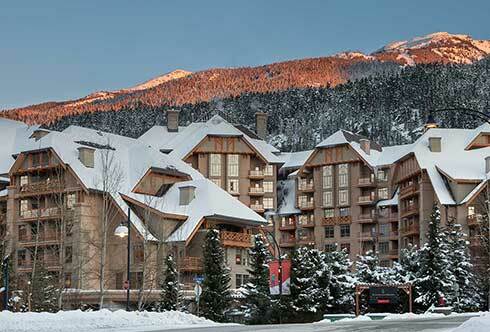 Centrally located, and steps from the amenities of Whistler’s vibrant village, this spacious 2 bedroom townhome is well positioned in the quiet and well maintained Granite Court complex. 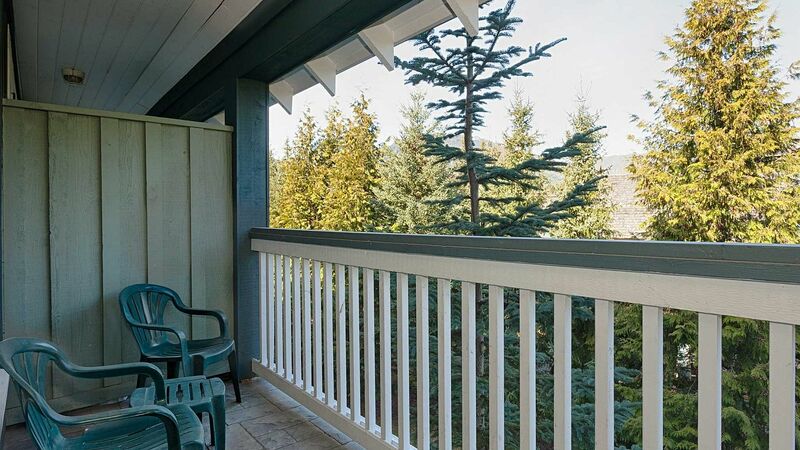 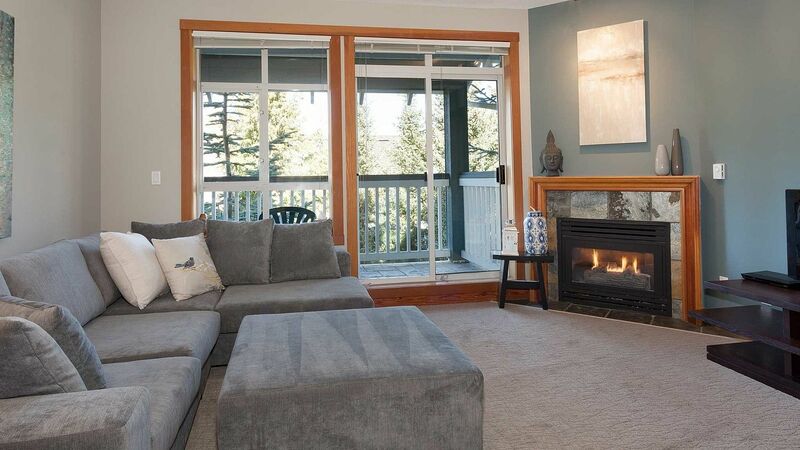 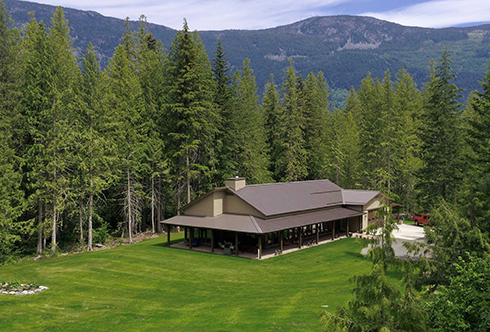 Views of Whistler and Blackcomb are welcomed into the home by an abundance of light, while a covered deck offers an ideal space to enjoy the evenings after a long day of Whistler activities. 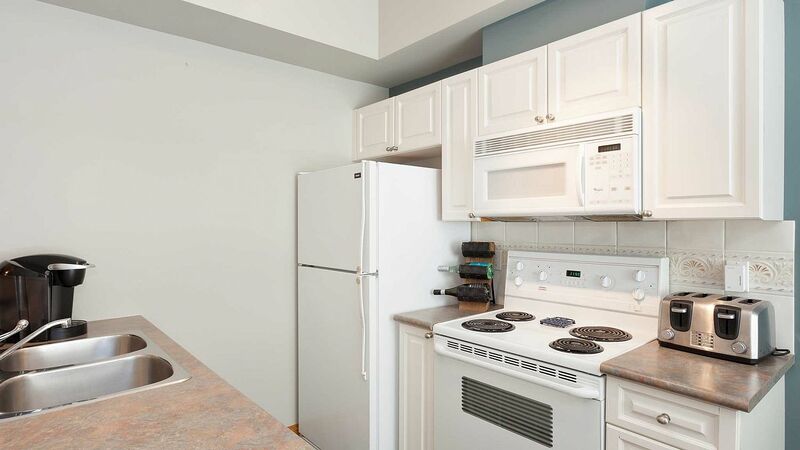 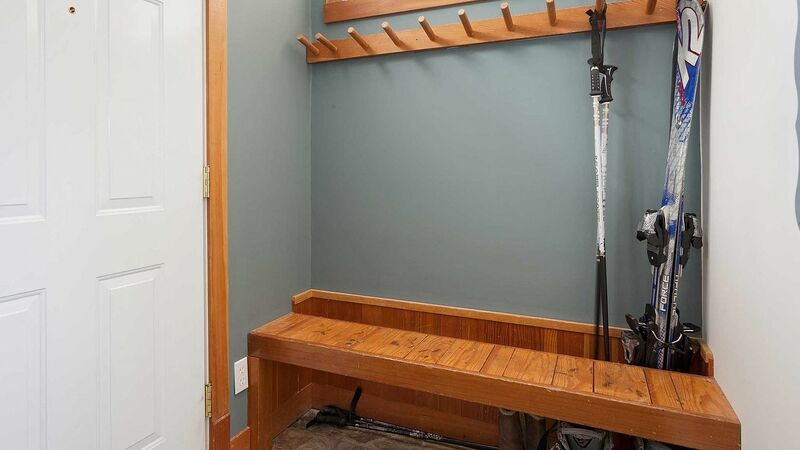 Granite Court offers secure underground parking and common bike room. 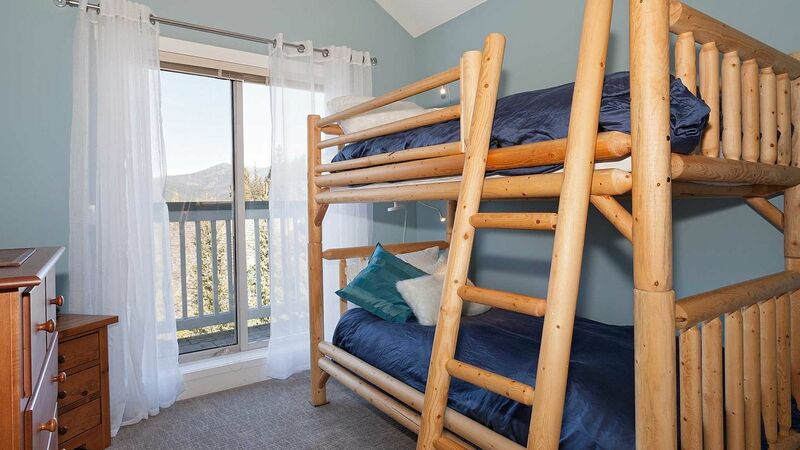 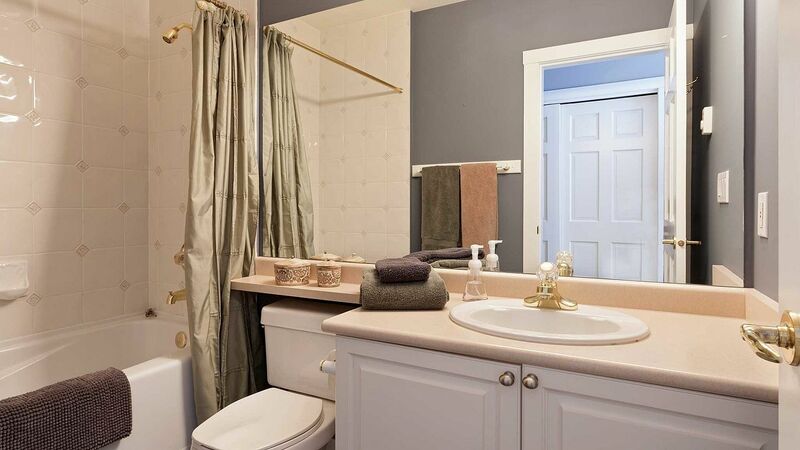 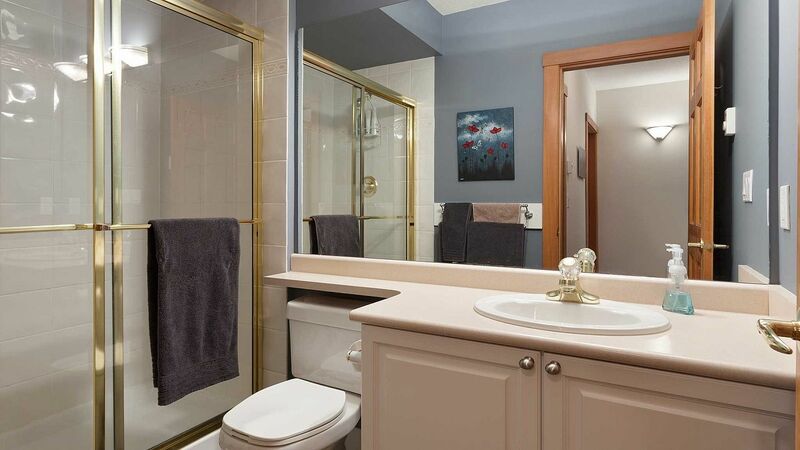 Flexible Phase 1 zoning allows for unlimited personal use or earn revenues from nightly or long term rentals.